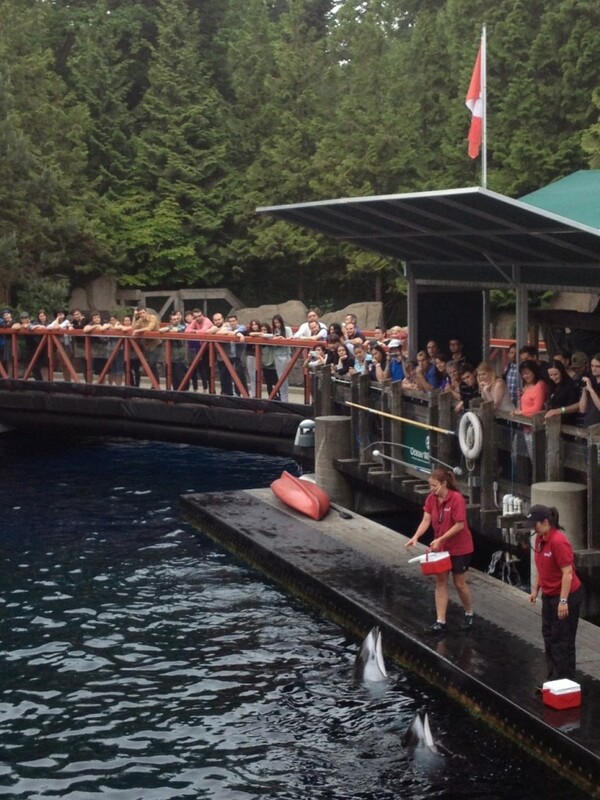 One of the best things about working with Lux is having the opportunity to work with amazing clients,the Vancouver Aquarium being one of them. We love going to their After Hours events – adult-only evenings that allow visitors to enjoy all the exhibits kid-free, have a glass of wine and try some tasty food. Better yet, all proceeds from the evening go to support the Aquarium’s conservation, research and education initiatives. 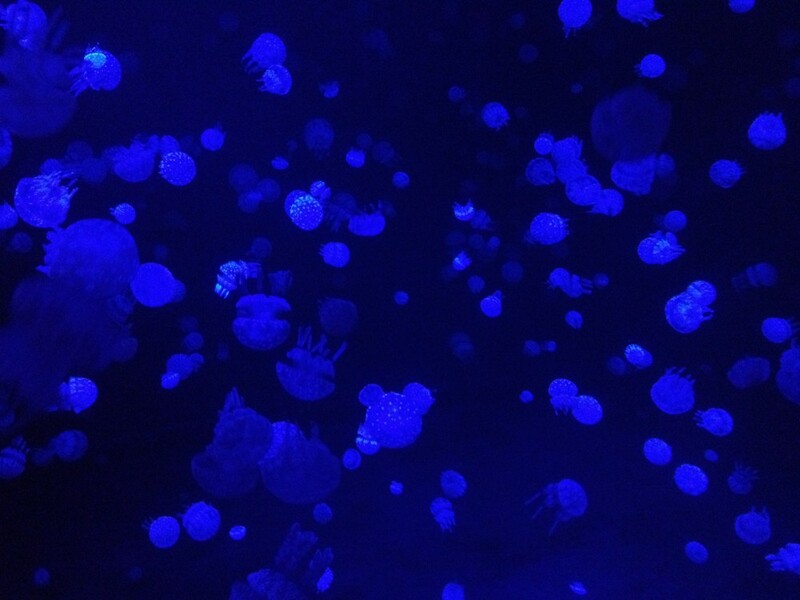 On right now at the Aquarium is the Jelly Invasion exhibit. Now, if you’ve ever been stung by a jellyfish, you might consider them as no more than unpleasant, prickly, scary little blobs that don’t know up from down. 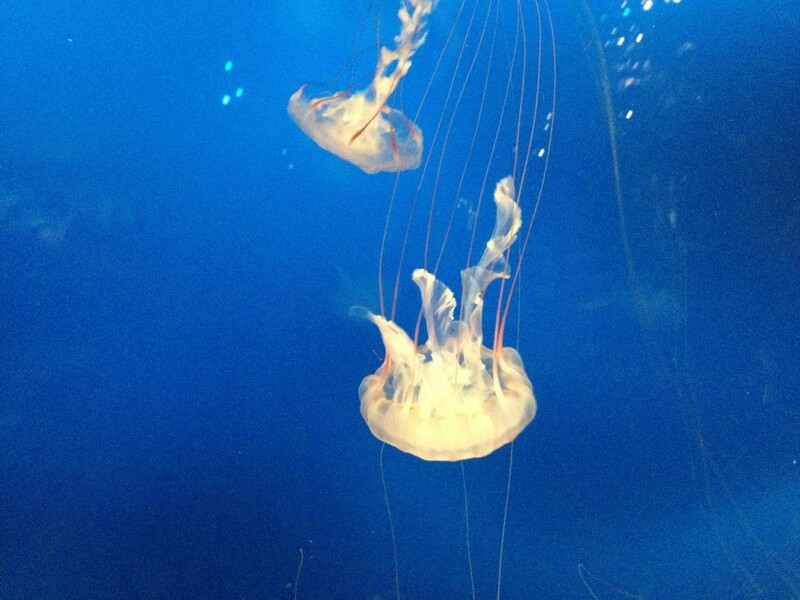 But, seeing the jellies up close at the Vancouver Aquarium, you realize their graceful, mesmerizing movements make them much more beautiful than harmful. A flowering of tiny spotted jellyfish glowing in the dark. No trip to the Aquarium is without education. The most interesting fact about jellies: despite their beauty, jellyfish poop through their mouths! No, they’re not jellyfish, but everyone who’s been to the Aquarium knows that no trip is complete without seeing the dolphin show. Click here to learn more about our clients.